We are pleased to announce that Darren Levers has joined the Simplicity team this month. Darren brings with him over 20 years’ experience working within the Recruitment Finance market, both with banks and independent funders. It therefore makes Darren ideally placed to be working with the Business Development team focusing on supporting established recruitment businesses. “I am looking forward to joining a forward- thinking business with excellent systems in place and a great team supporting me” says Darren. 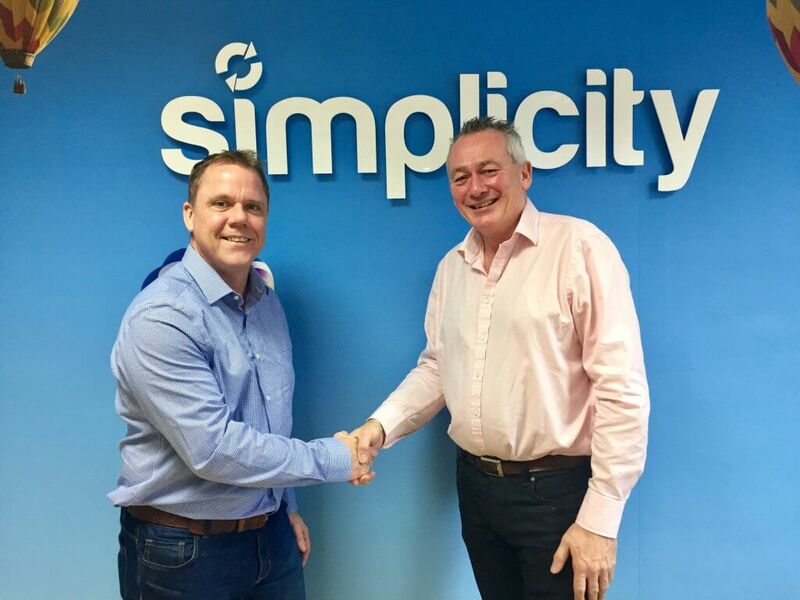 So, if your recruitment business is looking for a flexible finance or back office solution that supports growth, then please contact Darren on 07970 747056 or the Simplicity team on 01594 888518 today.